These soils with 2 levels also give wines in 2 stages: often elegant at the beginning of the mouth, the wine afterwards takes tension to finish on the freshness. 5892 bottles, 204 magnums and 6 jeroboams have been produced for the vintage 2016. 0,40 ha planted in 1962. Located on the border of the Premiers Crus (Argilats and Bousselots) in the northern part of the appellation, its name is the most perfect expression of its character: the finesse of Vosne-Romanée wines with the structure of the wines of Nuits- Saint Georges. The soils are clay in the first 40 to 50 centimeters and there is degradation of limestone and mother rock. Harvesting is manual with 40% of the entire harvest. 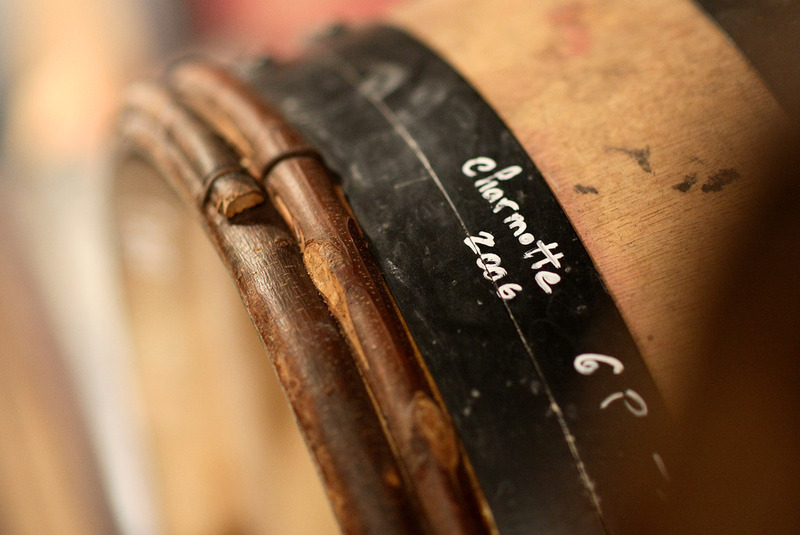 30% of new barrels are used for ageing.